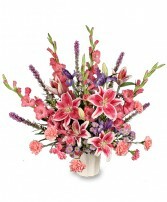 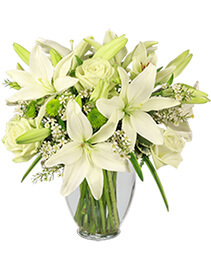 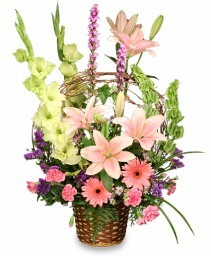 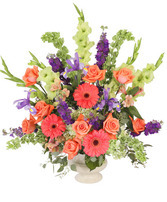 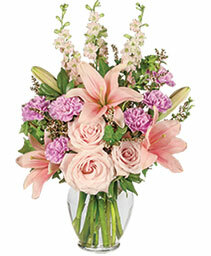 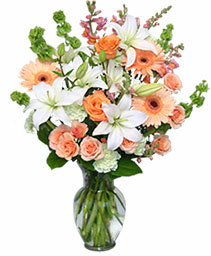 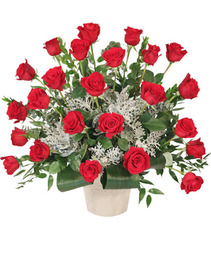 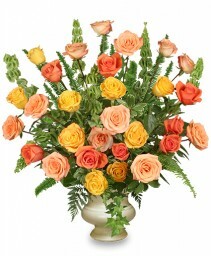 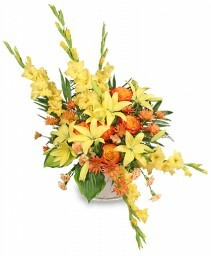 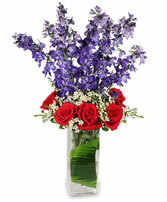 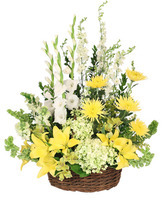 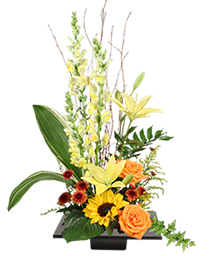 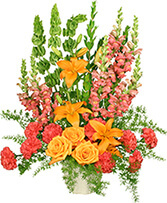 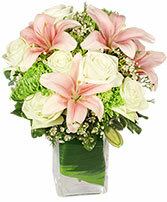 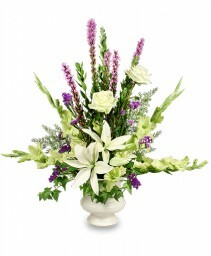 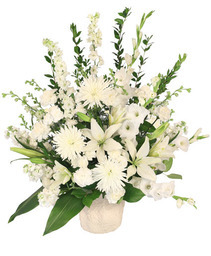 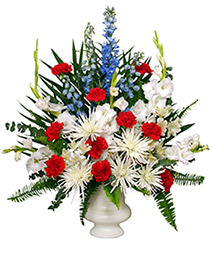 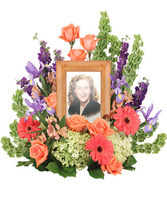 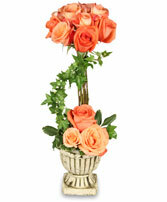 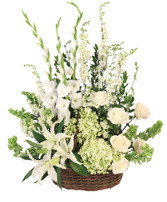 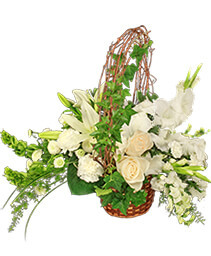 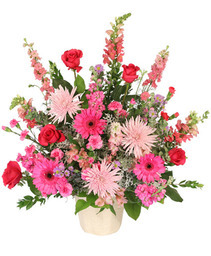 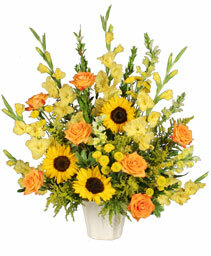 Let Finicky Flowers deliver this Peaches & Cream arrangement for you. It's a sweet way to brighten their day! !